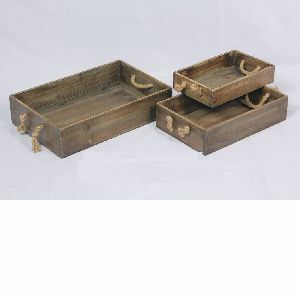 They are small wooden drawers, which sells well in US and Europe! Come on ! Pick some before Spring Festival!